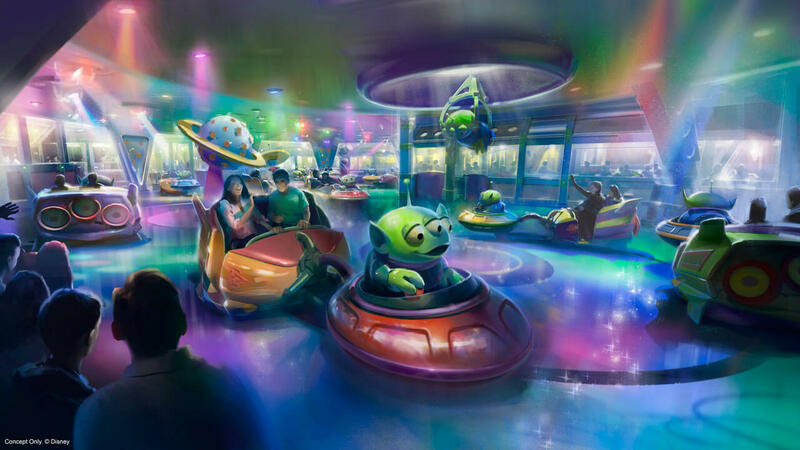 Alien Swirling Saucers is a flat ride inside Toy Story Land at Disney’s Hollywood Studios. 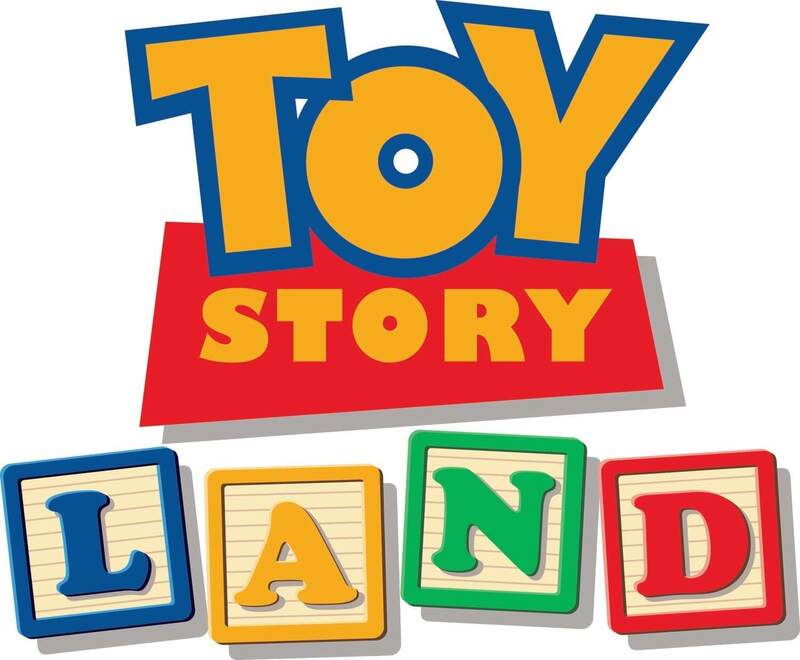 Once the aliens have powered up their flying saucers, you’ll get to climb into a toy rocket and hang on as aliens lead the way on an interstellar romp set to an out-of-this-world beat. And if you’re really lucky, you just might get “chosen” by the claw! The ride travels around and swings your left and right as you bank into multiple turns. Each vehicle holds two adults. The expected height requirement is 32″.